Disclaimer: Reviews on this page were supplied by an outside source. 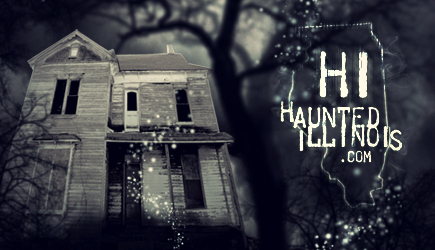 The opinions expressed do not necessarily reflect the opinions of the staff of HauntedIllinois.com. Haunted Illinois does not endorse, support, represent, or guarantee the accuracy, truthfulness, or reliability of these reviews. 22 out of 28 people thought this review was helpful. Summary: Was our first visit and we were highly impressed from start to finish. Best highlight was the actual surrounding features in the size of the backyard and how it had curved and winded thru with an actual creek with flowing water and a good deal of actors at various points throughout the entire haunting. It was great that you experienced it in small groups. That made it more scary and personable for all. The added barn/shed was a great throw in. We would not mind another visit before Halloween if we can arrange it.Looking forward to it.